Here's a little cool jazz for your Roosevelt Island Saturday night. at Gallery RIVAA's May 1 First Sunday of the Month Jazz Salon. 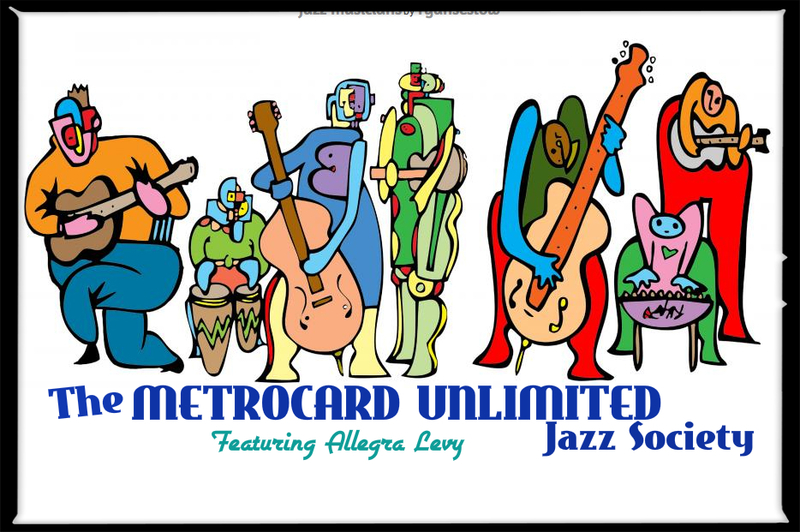 The next First of the Month Gallery RIVAA Jazz Salon with Metrocard Unlimited is June 5. 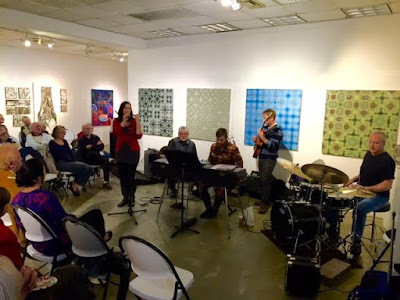 Check them out in person. You'll be glad you did.